Nice restaurant, in a familiar environment; the staff is polite, though we can’t say there is a special attention to the customer and the service is fast. 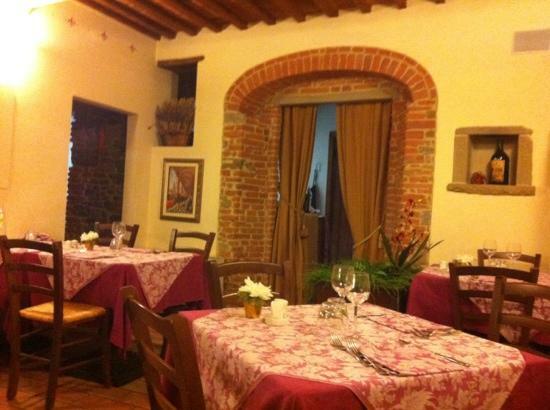 The quality of the food is good, you can taste typical dishes from the Tuscan tradition in a normal atmosphere, without praise or blame and with a very good price/quality ratio. 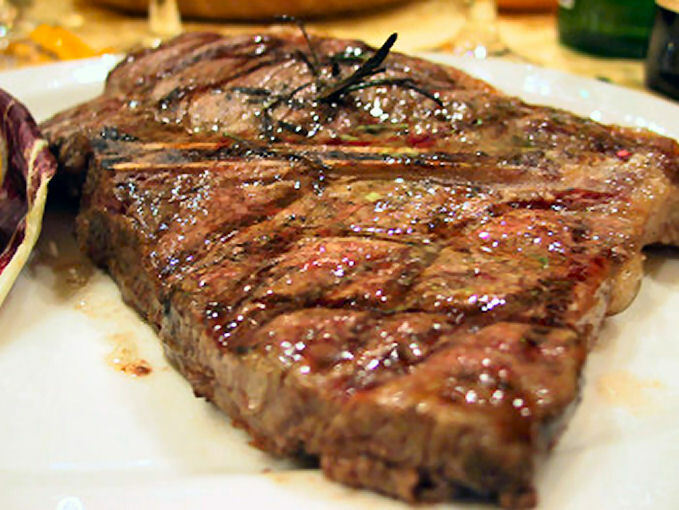 We had a typical Tuscan starter, 1 main course (pasta) and 2 second dishes (steak and beef tagliata), one bottle of wine, coffee and we totally spent € 55,00, which is quite a good price, when you eat good quality food. Yet, we can’t say it was excellent. 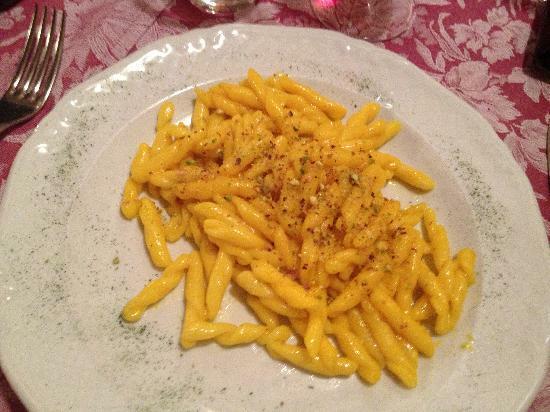 In our opinion, it’s the perfect place if you want to eat good food (meat is better than pasta), in an informal environment and without spending hours waiting for a dish.